We, ChinaDragonTours(CDT), offering an extensive range of services and activities, will help you find some featured and in-depth experience to discover the mysterious thousand-year-old China that you have always dreamed of. We have a professional team experienced in unearthing and understanding the most authentic highlights of China in an unique way. 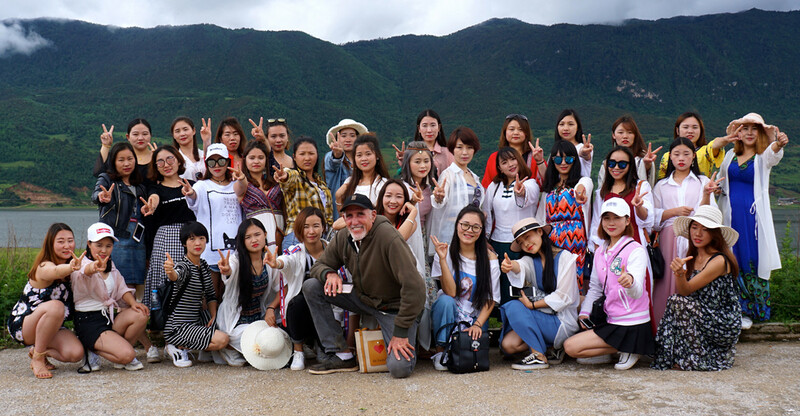 With many years’ experience, we have worked out our members of specialists, guides and drivers throughout China. With their help, our clients can get into every corner of our country to explore the mysterious land. We are concentrated on organizing private tour, holiday package, and tailor-make theme trips like trekking, photography, and golf tours. In addition, Our business has expanded to Southeast Asian countries including Laos, Cambodia, Myanmar, Thailand, and Vietnam. 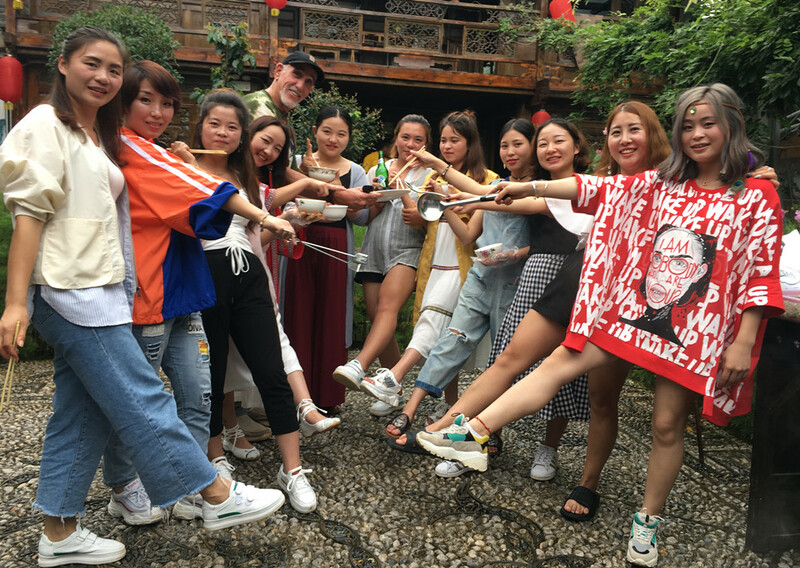 With the abundant and high-end tourist resources and impressive services, China Dragon Tours(CDT) could be your first choice for starting your trip in China.